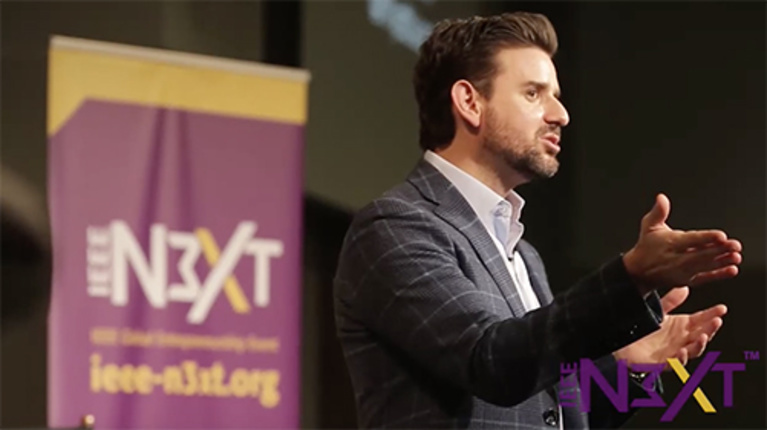 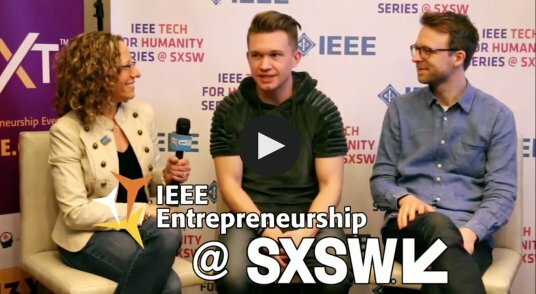 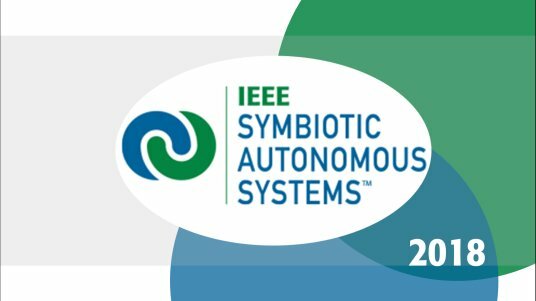 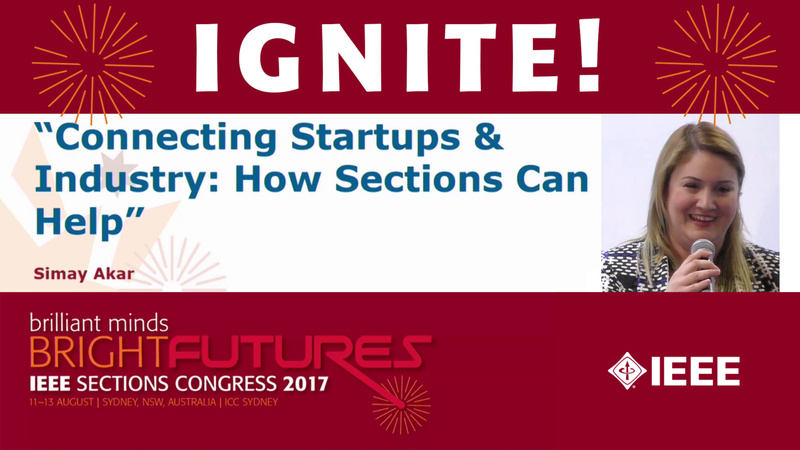 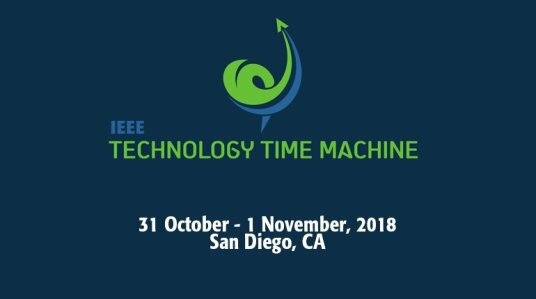 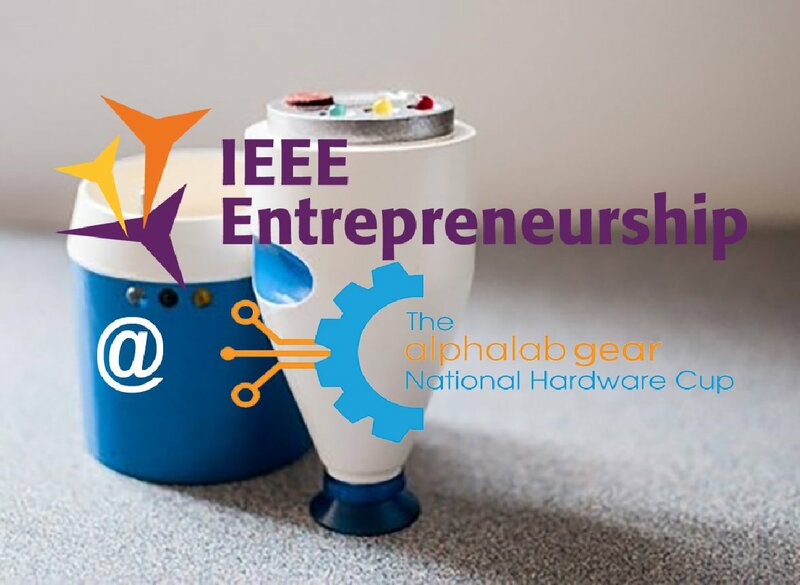 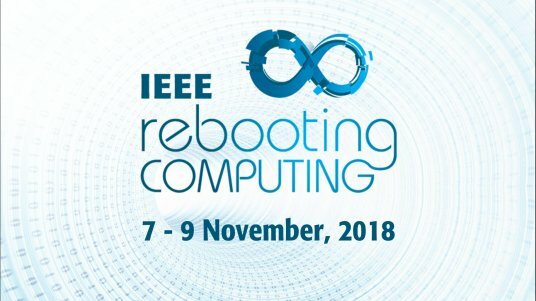 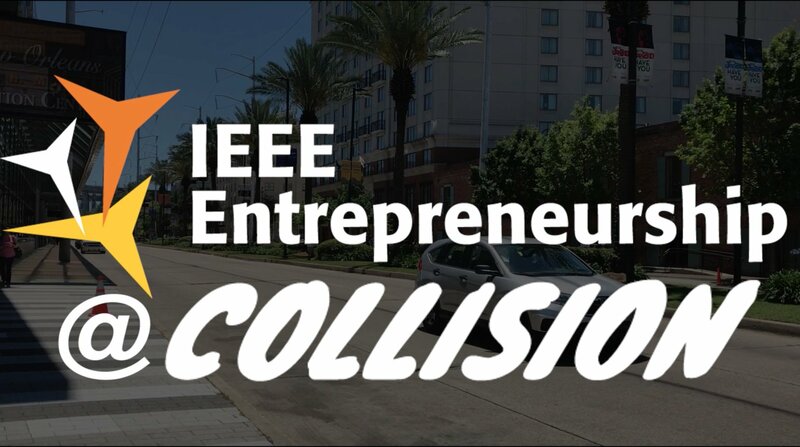 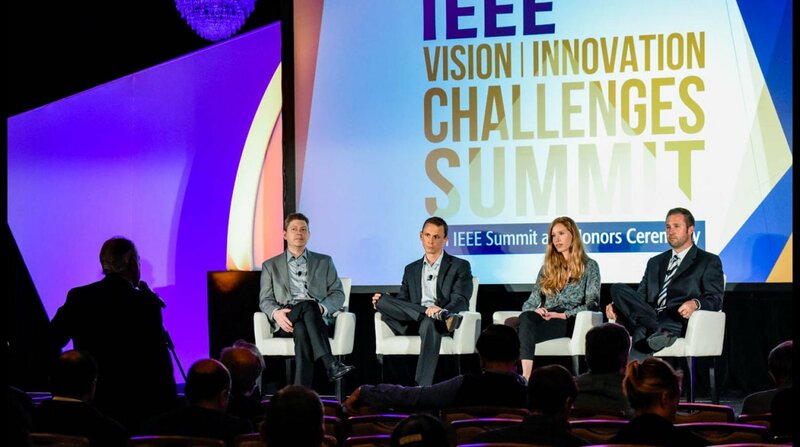 We invite you to get involved in the IEEE Entrepreneurship, a public community for technology startups, young professionals, investors and venture capital organizations. 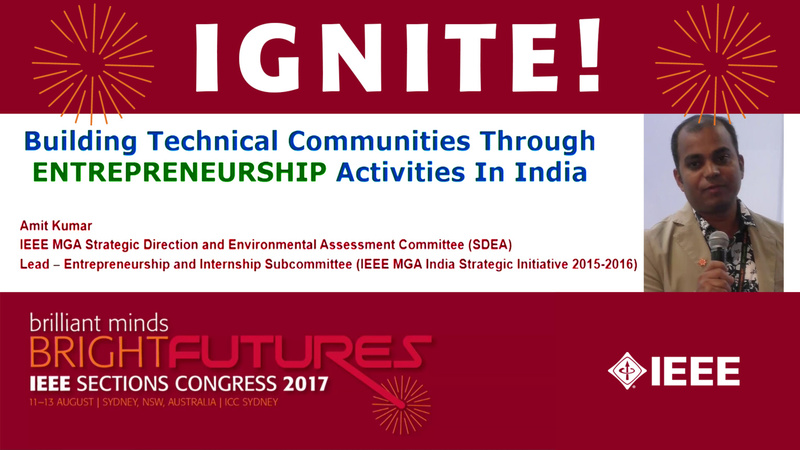 This community will facilitate discussions regarding technology entrepreneurship, marketization, manufacturing, investment and beyond. 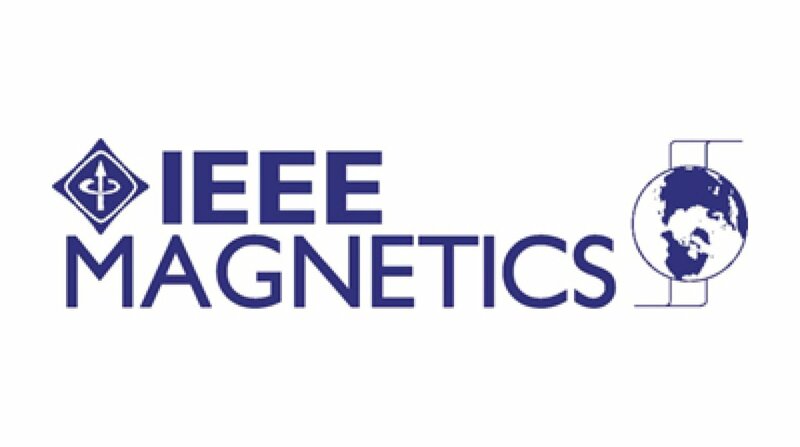 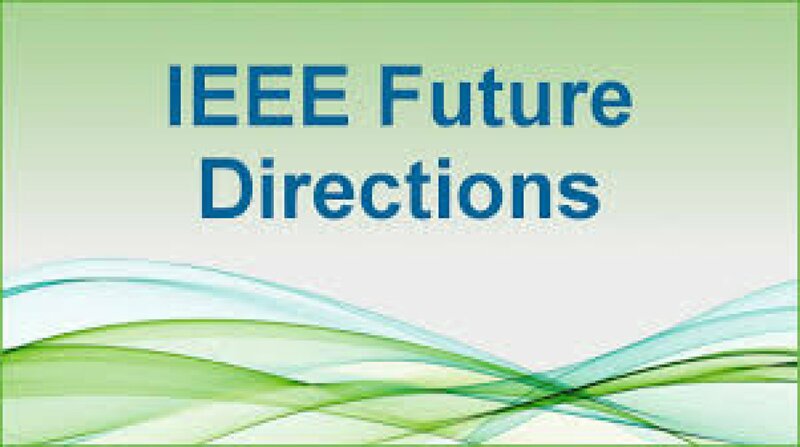 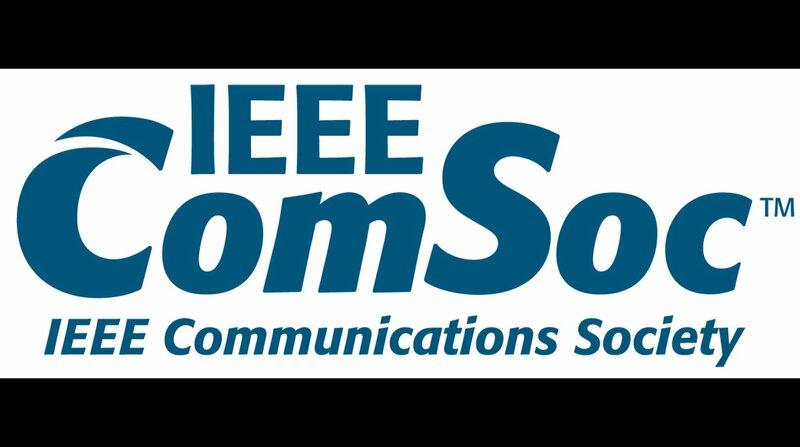 IEEE Entrepreneurship videos in collaboration with IEEE Women in Engineering.